Khloe Kardashian Stops Breast Feeding. Here's The Reason Why! Khloe Kardashian Stops Breast Feeding. Here’s The Reason Why! After the birth of baby ‘True’, Khloe had even more problems! Parenting was not easy for Khloe! She recently thrashed fans for insulting her baby! 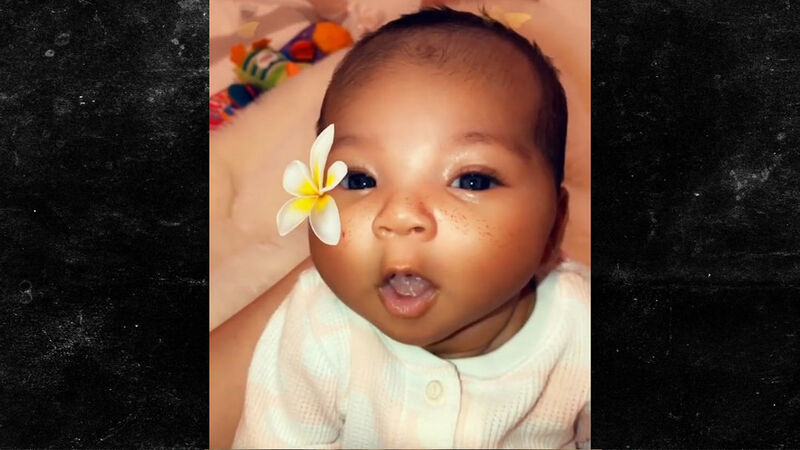 Khloe now revealed she has stopped breastfeeding her baby, why? Looks like Khloe is having trouble with her body, she revealed in her tweet, “I had to stop breastfeeding, it was really hard for me to stop (emotionally) but it wasn’t working for my body. Sadly” Fans were really curious to know what had happened to her, they even gave her advice! Khloe was incredibly frustrated with her lack of parenting skills! Khloe almost lost all hopes to nurture her baby! Khloe talked about her struggles, “She had to supplement and was worried people would judge her but then realized she wanted to be open and honest.” She was really nervous about the fact that fans will think, how incapable she is for parenting. But she is happy that she came out honest about her problems!